Many people use privacy fences in their yards to so they feel they have privacy from their neighbors. There are many types of privacy fences and choosing the right one for your yard might sound like a hard decision but this infographic shows you how to customize your privacy fence. 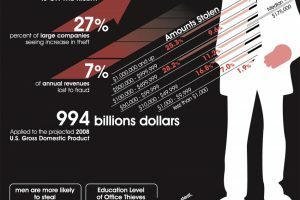 The design of the infographic works well for the layout of the information. The grass background is an appropriate backdrop for the web of images and texts. The center picture shows a traditional fence that many people will be familiar with and the surrounding images break off showing the different styles and designs. 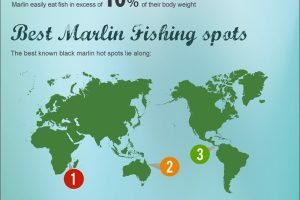 The title at the top is clear and fits perfectly into the infographic. I appreciate that all the space is used and that there is not any empty space. 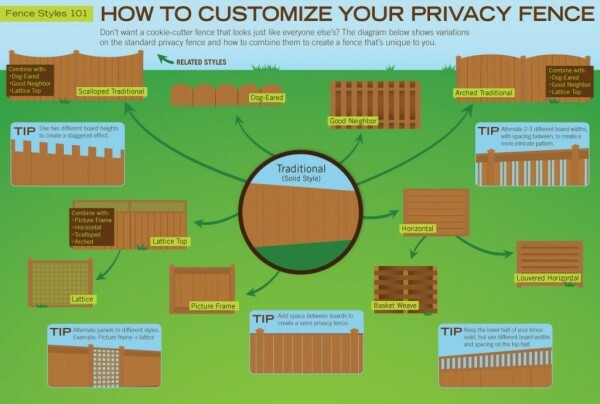 I think this infographic has a nice design that shows all of the different ways to customize your privacy fence. The different styles are clearly displayed and show the name. The tips are an extra bit of information that I thought was helpful and give the reader a little bit more information. I do think there could have been a little bit more information about the process of customizing your fence just because the title suggests that this is a how to guide but really it is just showing you options on different fence styles. That is my only concern that the title might not match the information that was shown. Other than that I think the information was good and gave readers a clear understanding of the different fencing styles.